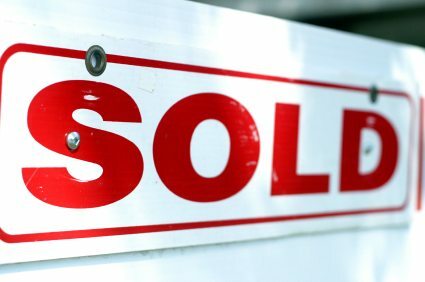 US Homes Selling Quicker and Canadian Home Sales Prices Increasing! As real estate experts, we’re always looking for market indicators to suggest whether the market is favoring sellers or buyers. We look at a variety of factors, including average list price, median sales price and price per square footage. Another indicator we look at is the days that a home spent on the market before it ultimately sold. And if the latest data is any indication, this metric is certainly starting to favor home sellers! According to the most recent real estate data, properties listed in September 2013 spent an average of 86 days on real estate websites, compared with 116 days last year! This suggests that homes are selling nearly a month quicker than they did this time last year. Properties listed in all 30 of the largest metro areas in the country sold quicker in September when compared to last year. Those homes in the San Francisco Bay area were listed for the fewest number of days at 48, followed by Sacramento with 59 days and Dallas with 60 days. Comparatively, in 2010, homes listed were on the market an average of 119 days. Experts say that a declining inventory of homes for sale has attracted more eager buyers to the market, resulting in fewer days on the market for homes for sale. Historically low mortgage rates, an improving economic climate and depressed home price values are further encouraging this activity. Check back here soon for more updates on how the national real estate markets in the United States are faring! And for expert help on your own home-buying or home-selling goals, please contact us today!